You know you're a "car guy" when you wait in line at the SEMA Show for that must-have T-shirt. You know you're geek when it's for a Yaris T-shirt. 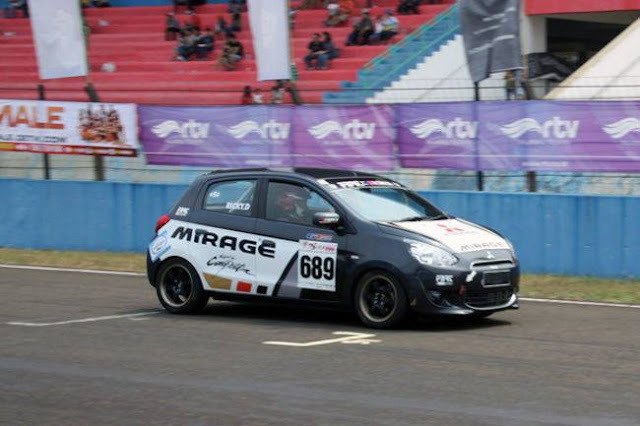 Yes, I love it, and yes, it's now one of three Yaris T-shirts I own. 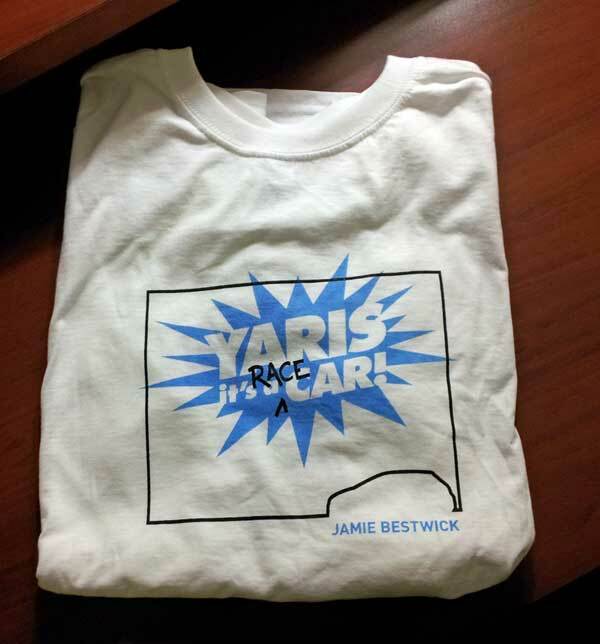 Here's the Yaris T-shirt I got at last year's SEMA Show.